Our Youth and Adult Classes are a fantastic way to improve your archery game. We have new classes for kids and adults, beginners and advanced! Try Archery Classes Every Saturday! We are happy to offer these fun classes every Saturday. Do you want to try archery? Do have friends or family who are interested? 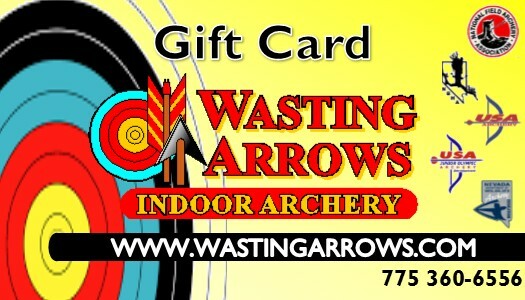 Come in for one of our SaturdayTry Archery Classes! Designed for introductory to beginner skill levels. Price is $20 Per Week. 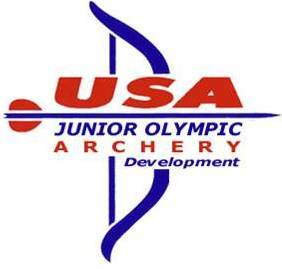 Archers who are looking to take their game to the next level can join our JOAD Program. 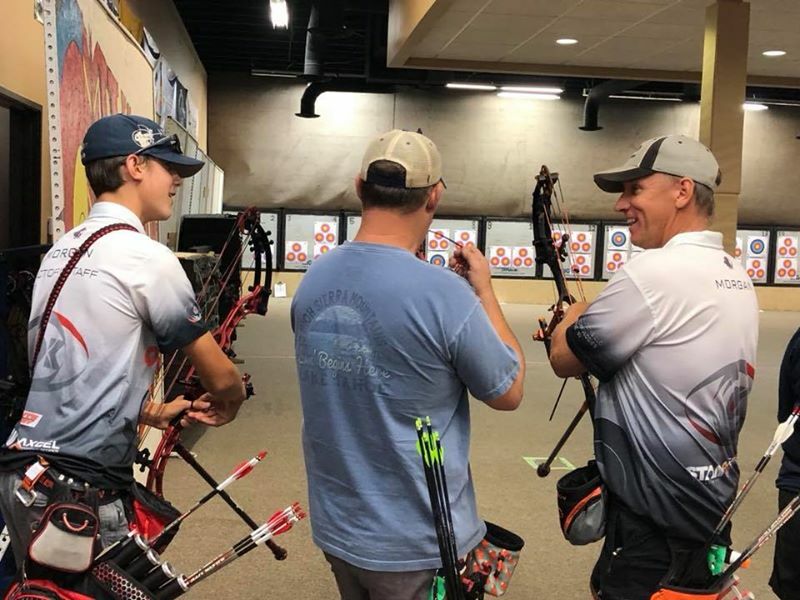 JOAD is a nationwide program where certified coaches provide instruction for youth archers to help them progress in the sport at their own pace. 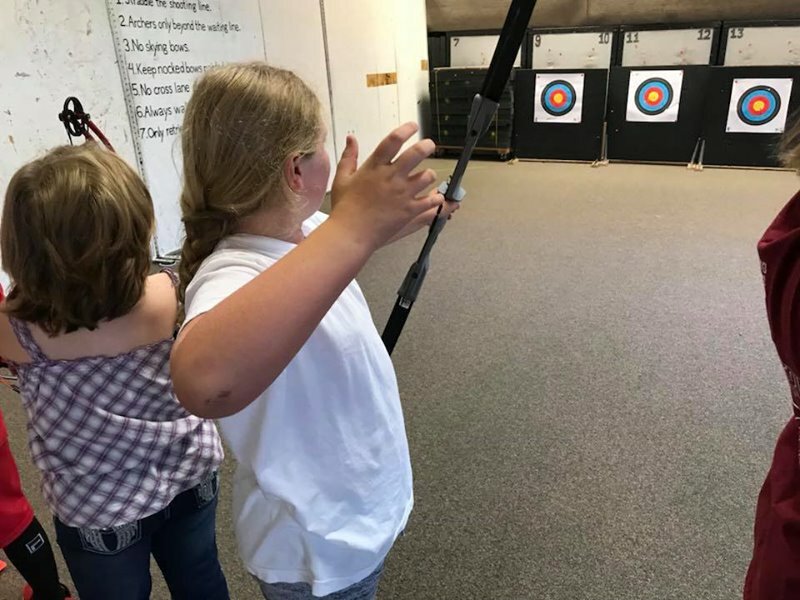 If you are new to archery and are looking for an introductory program JOAD has what you need to get started! You’ll learn important skills, play exciting games and earn awards for developing fundamental skills and scoring achievements. 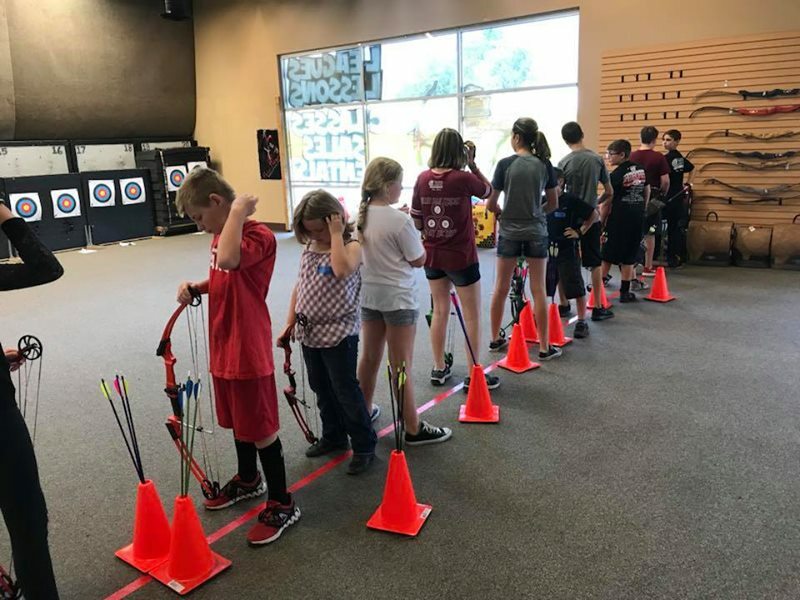 JOAD clubs offer training and event preparation for all archery disciplines and we have rental equipment available, so that you can try archery first before investing in equipment. When you take up archery, you join an amazing community of friendly people looking to help each other succeed. 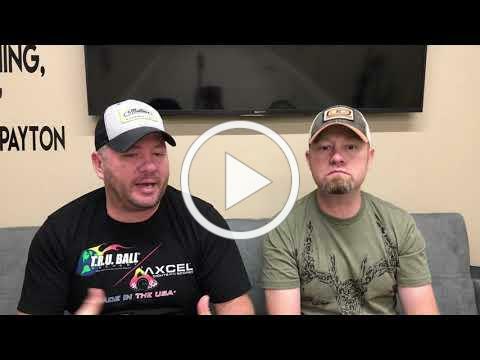 Wasting Arrows’ Adult Archery Achievement Program will be your biggest supporter as you begin this journey and will help provide a pathway to achieving your goals. Our certified instructors and coaches offer clear instruction and great support! Would you like to become a certified archery instructor? 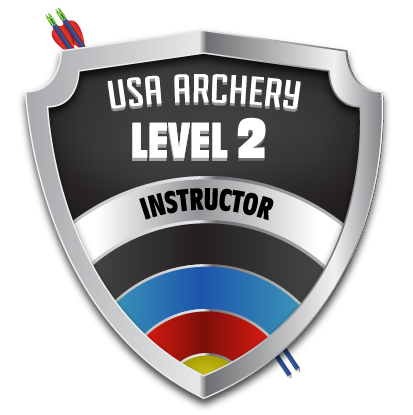 We are offering a USA Archery Level 1 and Level 2 Class November 17th and 18th. Learn the techniques and skills these amazing archers use to win.